David Clement-Davies, author of The Sight, Fell, and Fire Bringer, is running a Kickstarter project to bring his newest book, Light of the White Bear, to the United States. I've read several of his books and really enjoyed them. 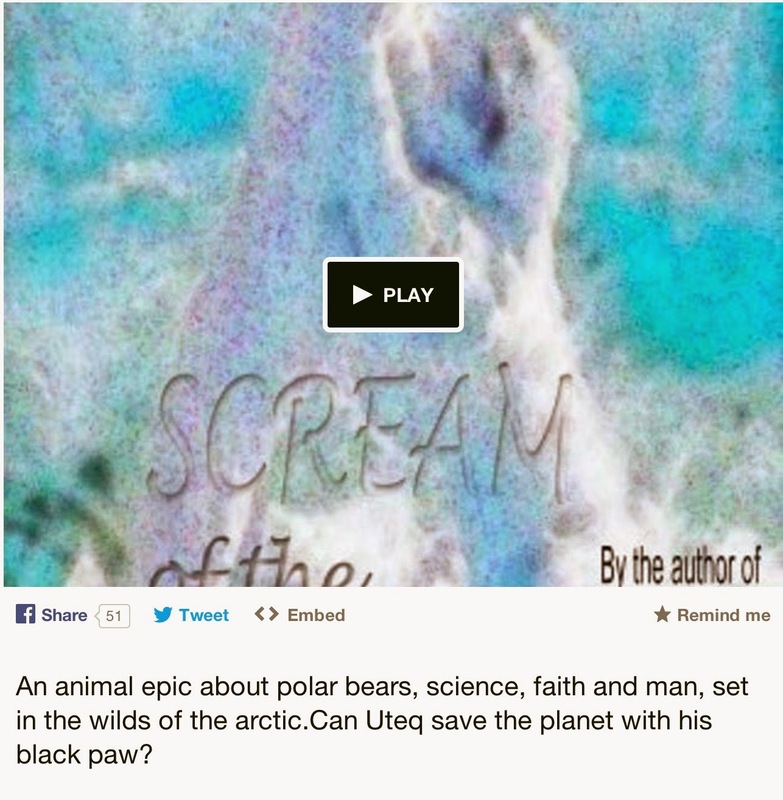 If you like books about wild animals, with deep social and spiritual themes, you'll enjoy his books. If you'd like to support an author fighting for autonomy over his books, or if you just like his books (or think you might!) please consider backing this Kickstarter.